A MAN has been arrested in connection with a robbery at the home of a Kingfield pensioner who later died and three burglaries in the Westfield area of Woking. The man, from the Epsom area, was also arrested in connection with a burglary in East Surrey. He has been released under investigation while officers continue with their enquiries. 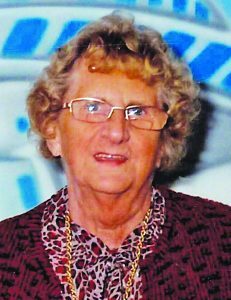 Joyce Burgess, 84, died in hospital just over two days after the incident at her home in Loop Road at about 5.30pm on Saturday 7 July.